We all know different tasks call for different tools. 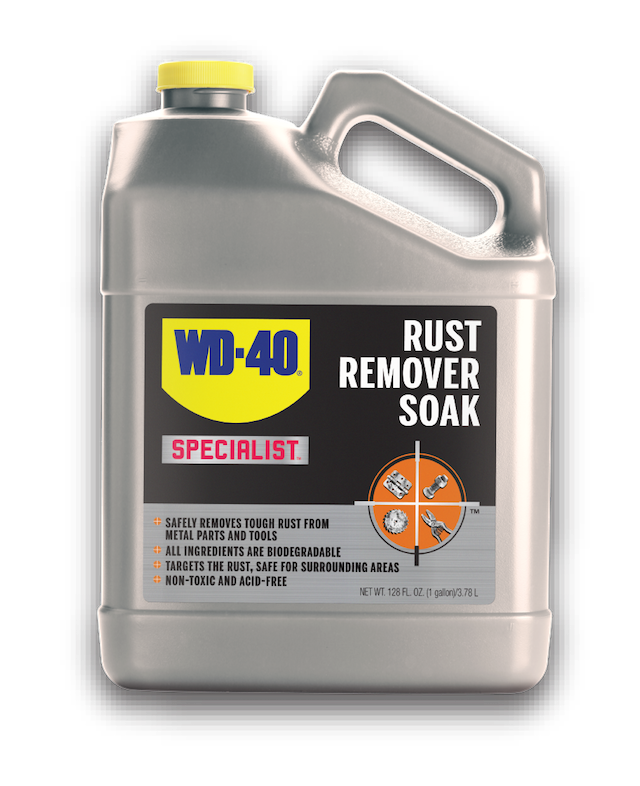 This is especially true for some tough or delicate jobs, which require products that are specially designed for specific applications. technicians get their specific jobs done more efficiently. 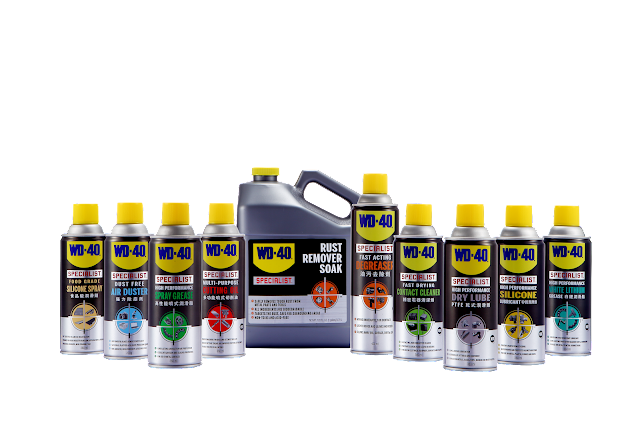 To catch-up with the evolutions of Science & Technologies, WD-40® adding 5 new solutions to its WD-40® Specialist line, to complete your maintenance needs. 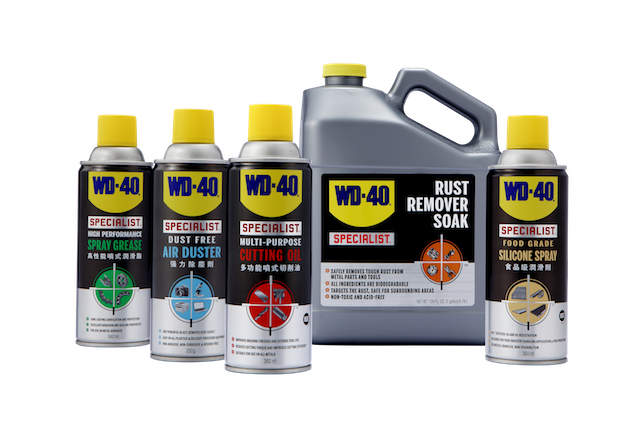 Below are the 5 new additions to the WD-40® Specialist family. Check them out to see if your job or task, requires the help of a Specialist! Specially designed for food industry handling application and food processing, this forms a colourless, odourless, non-staining film that lubricates and protects surfaces like plastics, rubber, metal, galss, wood and more. 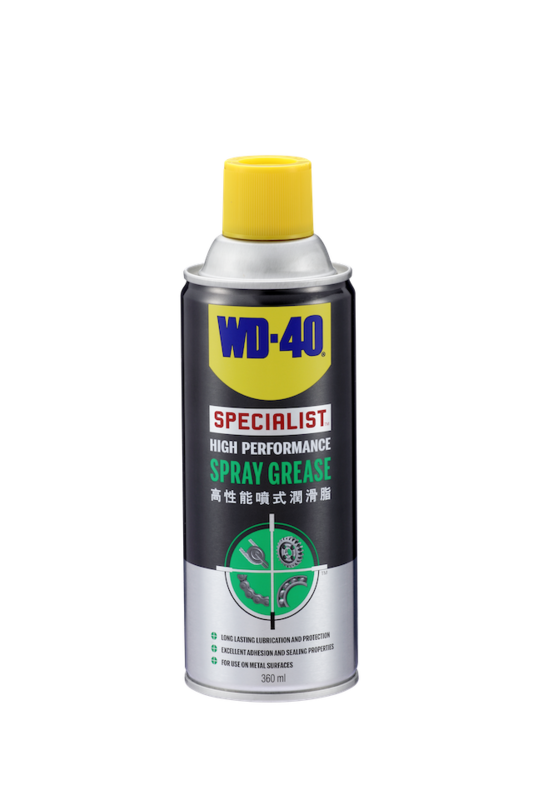 For more information on these and others under the Specialist Series, go to https://wd40.asia/SpecialistNewSoloutions. 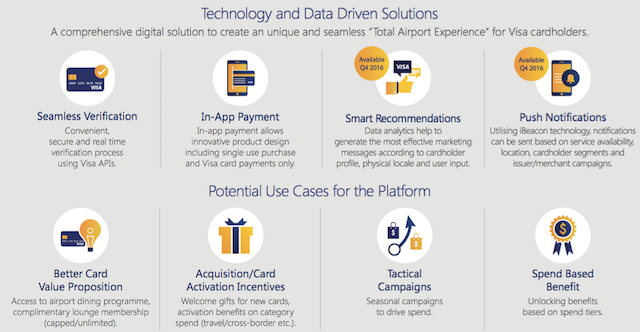 Visa announced the launch of “Visa airport companion” program. This program, the first of its kind in Asia Pacific, offers Visa cardholders a complete airport experience via a digitally integrated mobile platform. The Visa airport companion program is a comprehensive digital solution to create a unique and seamless “total airport experience” for Visa cardholders who can gain access to exclusive privileges and discounts to amenities and services at the airport such as lounges, restaurants, spas, retail, limousines and meet & greet services. The platform includes in-app payment, card verification, smart recommendations and push notifications. Visa has signed a partnership with DragonPass, one of the fastest-growing lounge providers in the world. In the past, offerings were provided by different service providers through various platforms such as physical cards, telephones, online booking etc. Now all these offerings are available on one single digital platform. The Visa airport companion program comes with a mobile app that lets cardholders manage their membership, make payments, receive smart recommendations or simply enjoy the airport services at the touch of a button. Visa APIs are integrated into the mobile platform to allow seamless verification on card and program eligibility. The modular digital platform provides card issuers the ability to scale and select service modules to meet varying card propositions or tactical campaigns. The program is fully customisable and allows issuers to tailor programs at individual cardholder level. 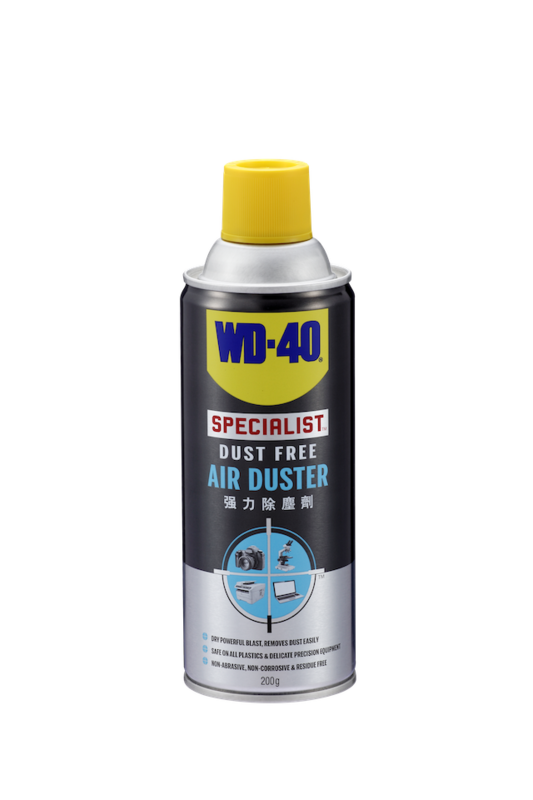 The app is also customisable and can be co-branded or white-labelled. As an introductory offering, Visa Infinite cardholders can enjoy a complimentary membership until May 31, 2017, whereby they can enjoy up to 20 percent discount at 200 dining outlets in key Asia Pacific airports, and discounts to purchase single lounge passes.